IT might be famous for another fictional character, but London's Paddington Station will soon be home to a giant Shaun the Sheep – painted by Westbury Park resident Jenny Urquhart. The painted wooley critter - dubbed Lambark Larry - will reside at the station for two months as part of the 'Shaun in the City' trail, which will see 120 eye-catching sculptures dotted across Bristol and London. It follows in the footsteps of the popular Gromit Unleashed trail, which transformed Bristol's streets in 2013. 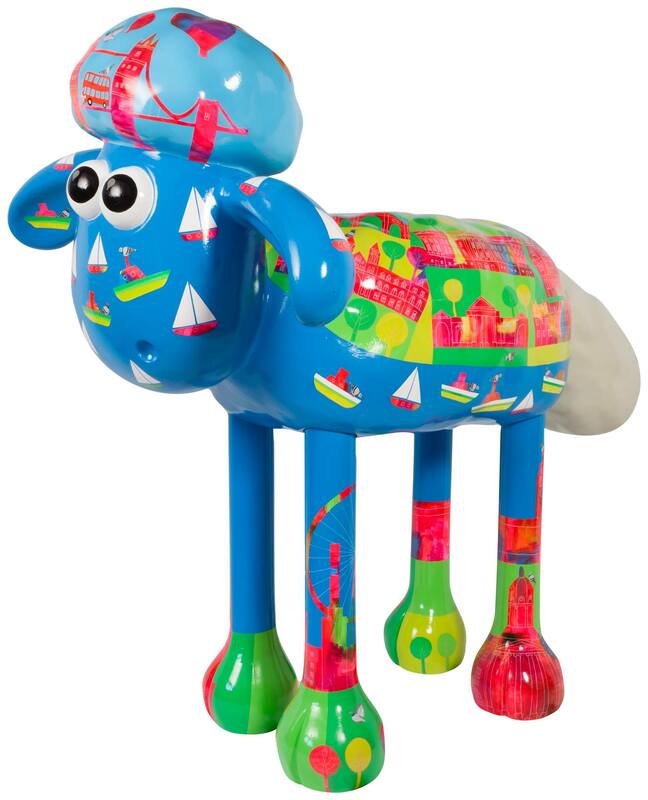 Sponsored by the University of Bristol, Jenny's Shaun - which illustrates London's landmarks - will welcome millions of visitors as they pass through the busy transport hub. It is the second sheep that Jenny has painted. She was initially approached by Aardman last summer, who asked the artist if she could paint one of the first six sheep. Exact details of the her second 5ft sculpture will be revealed at the trail’s launch event at the end of March. The Bristol trail gets underway on July 6. 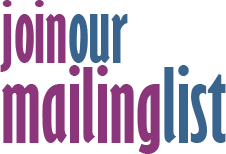 Jenny said that she was “so chuffed” with the news that her sculpture – which has not been fully revealed yet – had been selected for Paddington Station, which has over 30 million passengers a year. Professor Guy Orpen, peputy vice-chancellor at the University of Bristol, said: “We’re very proud to be part of the exciting Shaun in the City project. “It’s especially rewarding to know that our support will directly help the great work being done to help sick children in Bristol Children’s Hospital and in hospitals across the UK. Shaun the Sheep is one of Bristol-based Aardman Animations’ best loved characters, with over four and a half million fans on social media and TV series which is broadcast in 170 territories world-wide. It was recently voted the nation’s all-time favourite BBC children’s TV character. At the end of Shaun in the City, the flock of sheep will be auctioned off in aid of Wallace and Gromit's Grand Appeal, which supports Bristol Children's Hospital.